MLS 609503 $645,000. Alii Villas unit 333. Dive Masters Dream! Airbnb Super Host! 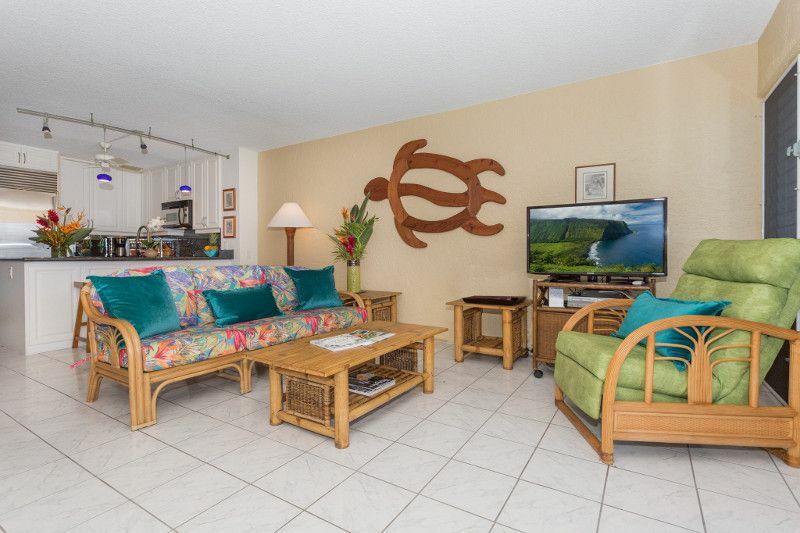 Watch divers or manta rays enjoy this great snorkel area right below this unit! 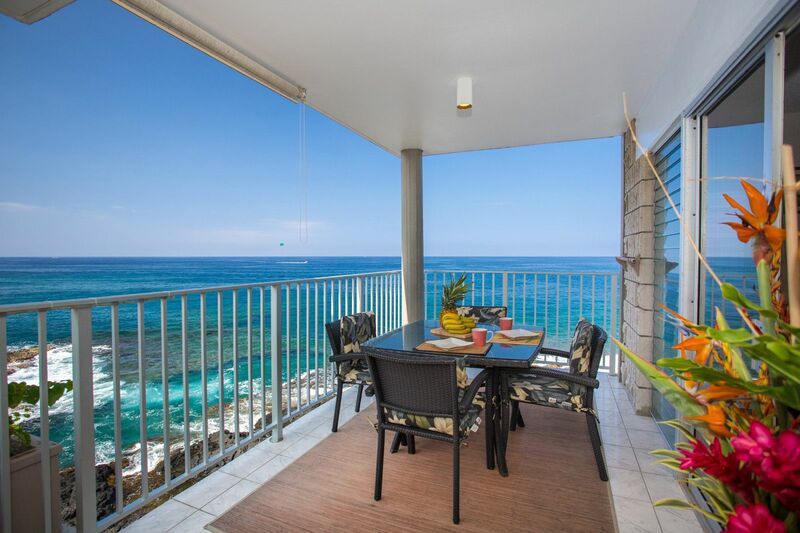 Enjoy this end unit which has primo views of the shoreline and into the blue Pacific ocean. 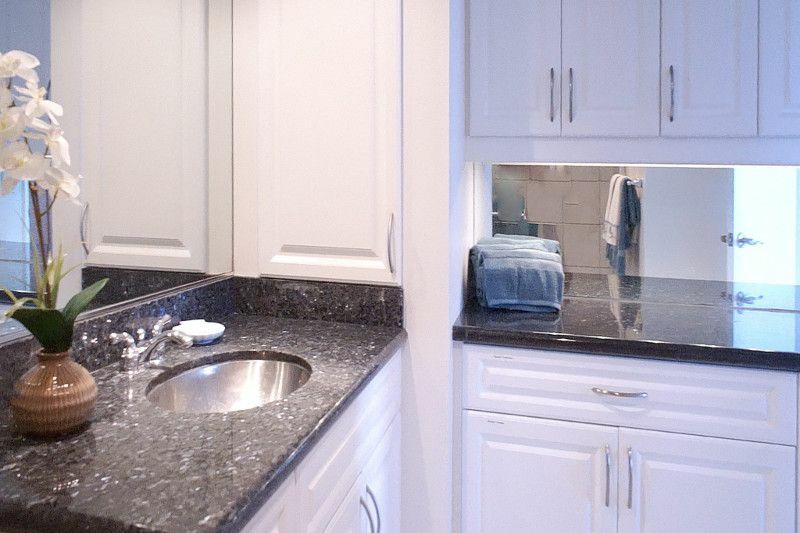 Well appointed kitchen with Subzero fridge. 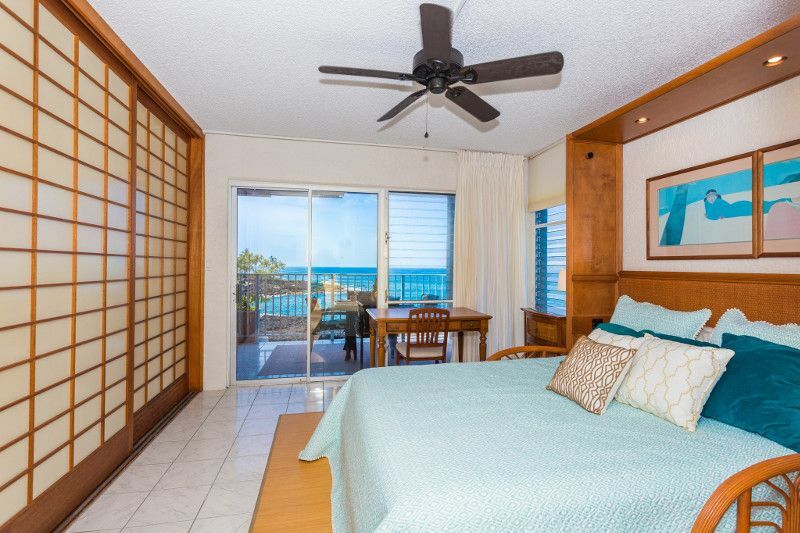 You could reside full time or enjoy the vacation rental zoned Alii Villas condominium as a vacation destination. Presently an Airbnb Super Host! 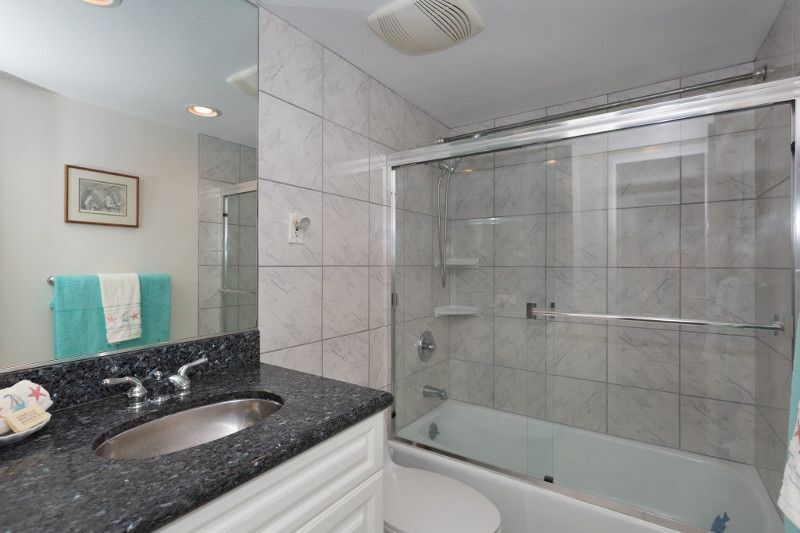 Rented as a one bedroom but the new owner could change that and rent both bedrooms. The property is masonry construction and with the great homeowner association management combines to equal a low monthly HOA fee. 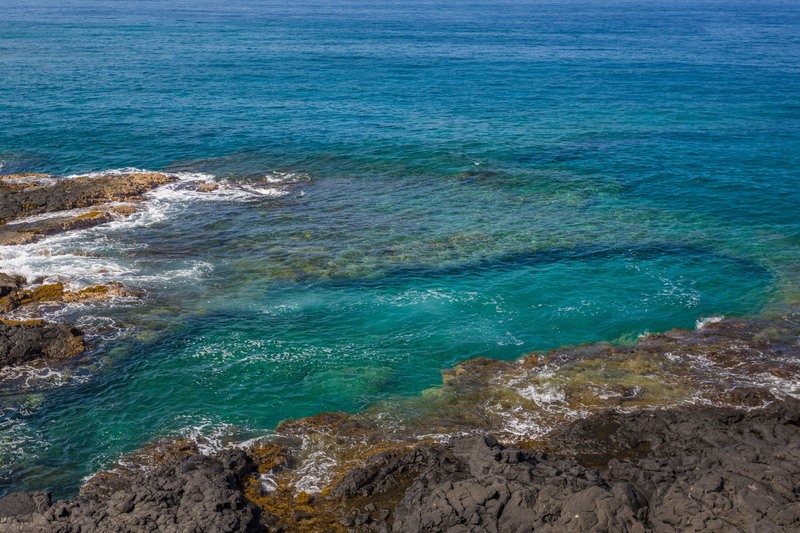 Sleep to the sounds of the sea and views of the distant shore. 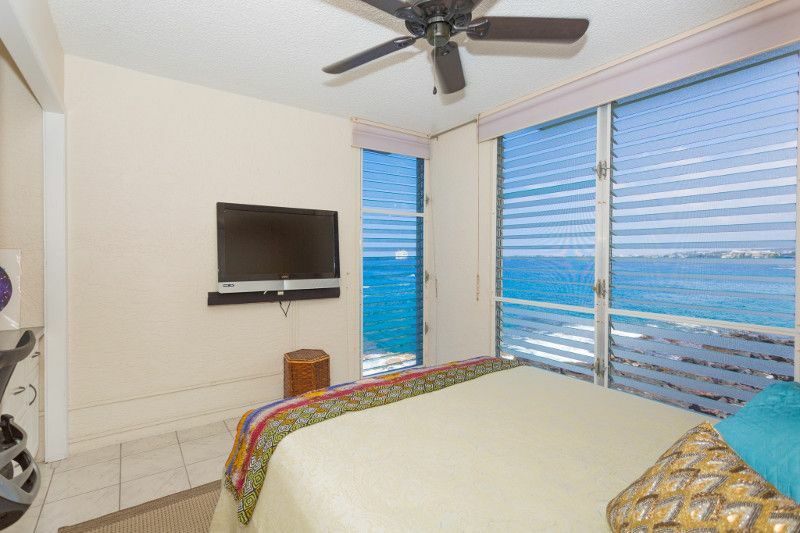 Both bedrooms have amazing views of the reef right below. 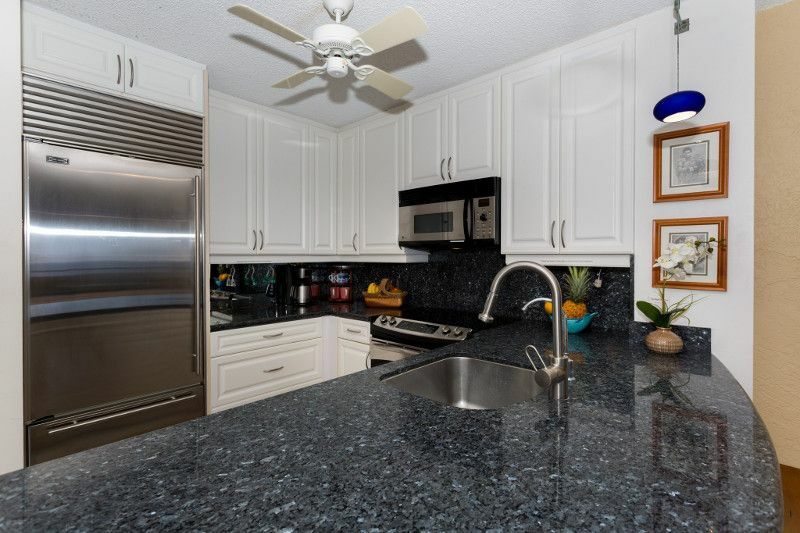 Upgrades and simple clean appointments make it easy to live or vacation here. Sold furnished and with some bookings in place.